Worldofwolves's mission is to inspire others to go beyond to help a cause theyre passionate about just like us. We're passionate about wolves and we set up these fundraisers to help sanctuaries. 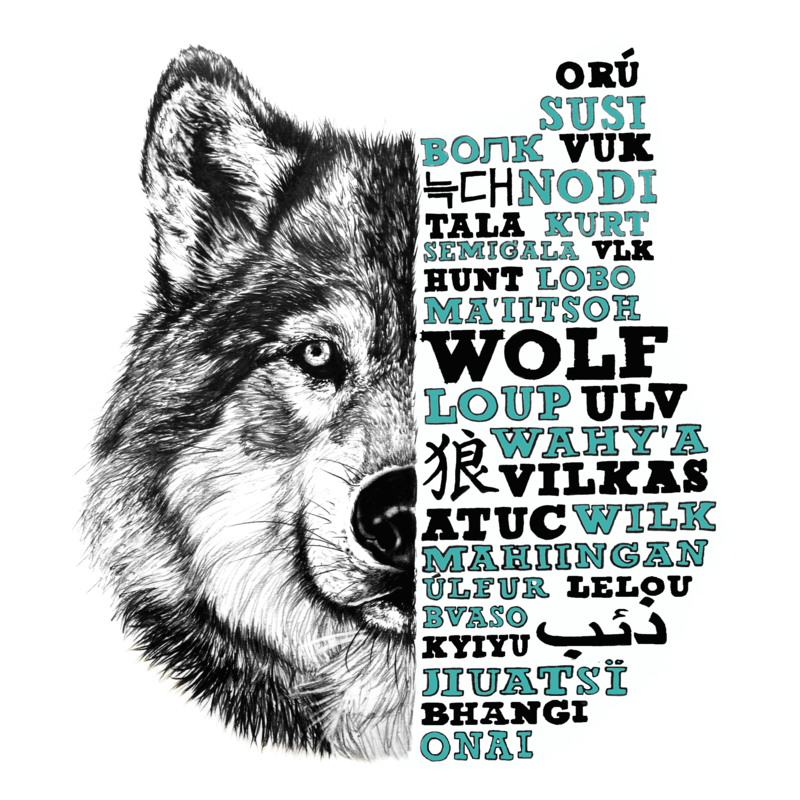 Help us raise funds for wolf sanctuaries around the world by ordering or simply by spreading the word! Our goal is to help 6 sanctuaries this year with this campaign being our third. All funds raised from this campaign will be given to UK Wolf Conservation Trust. Check out the awesome work and support the artists we work with that help us make these campaigns possible.